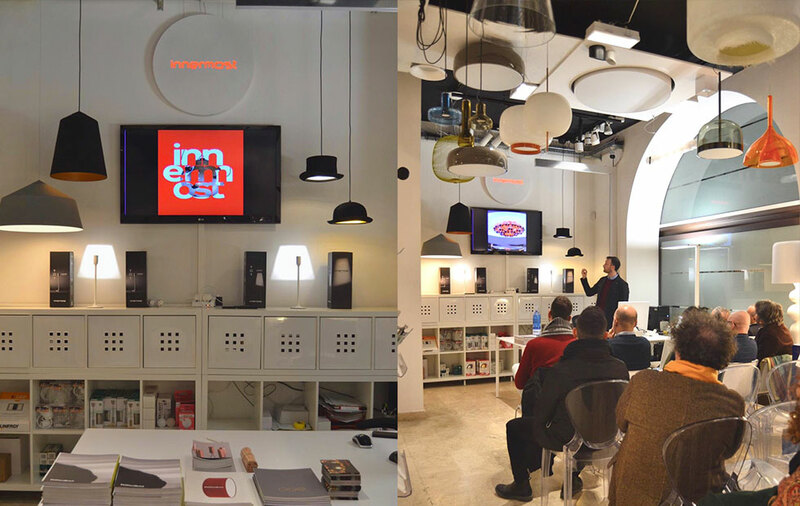 We were proud to present the Innermost and EOQ collection last week at an architects evening hosted by Cocolumo in Palermo. 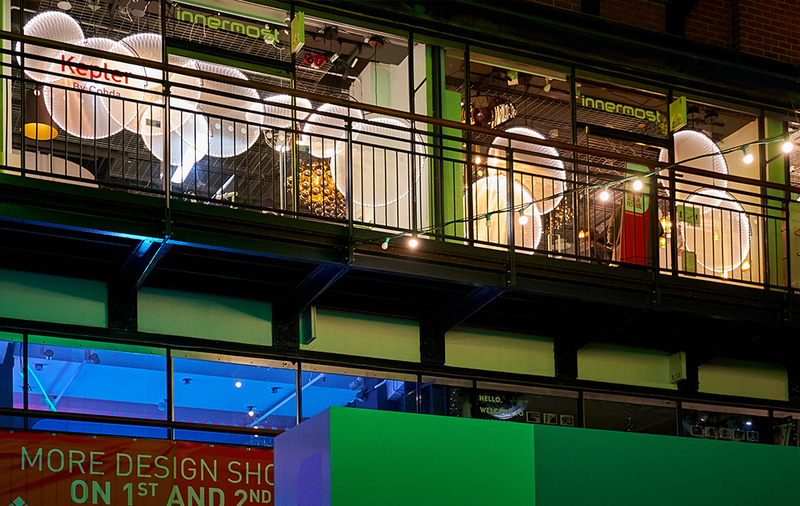 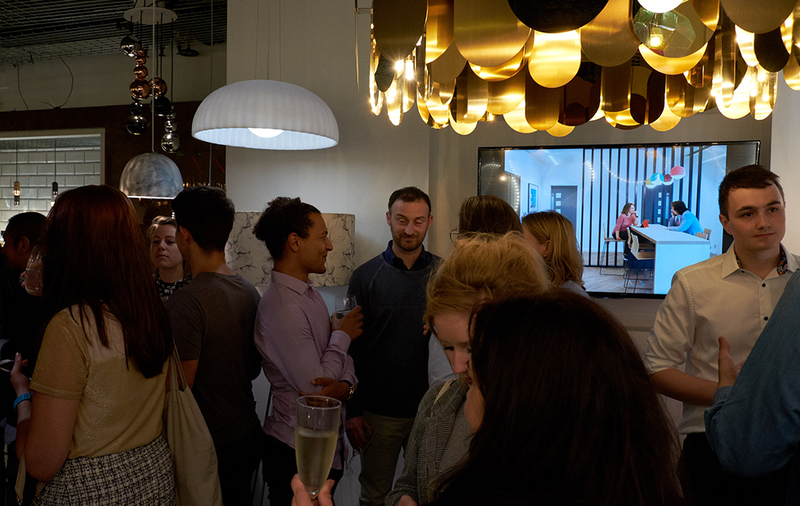 The product presentation was followed by some drinks and networking at their lovely showroom. 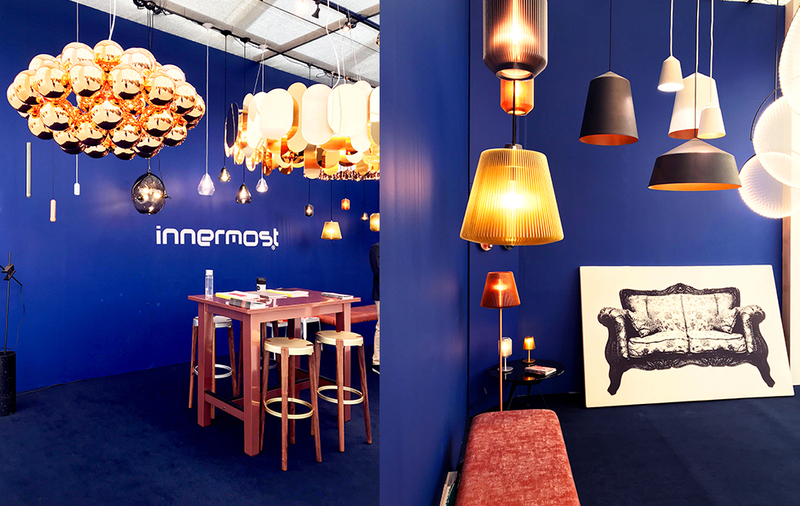 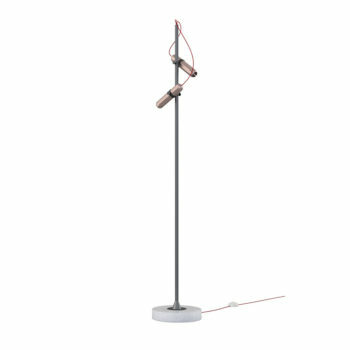 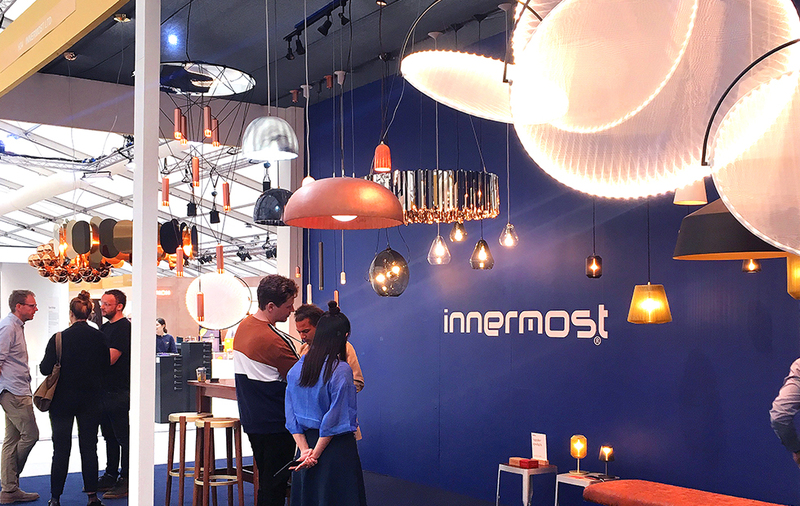 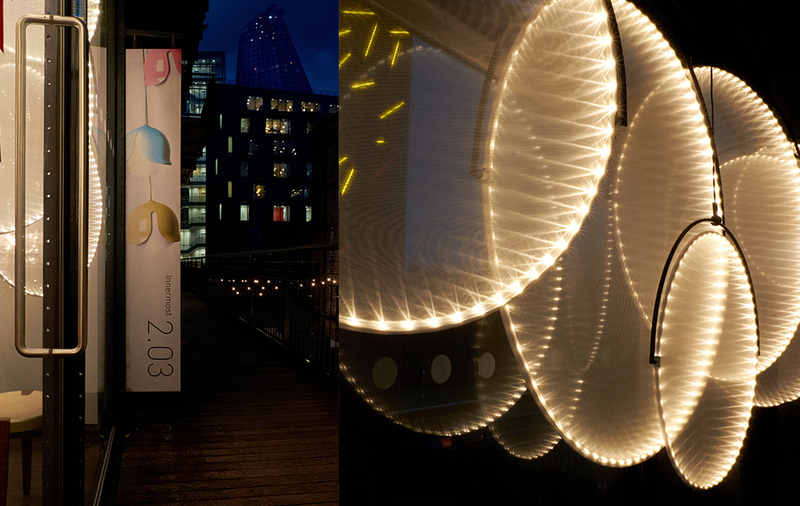 Thanks for having us and see you at Euroluce! 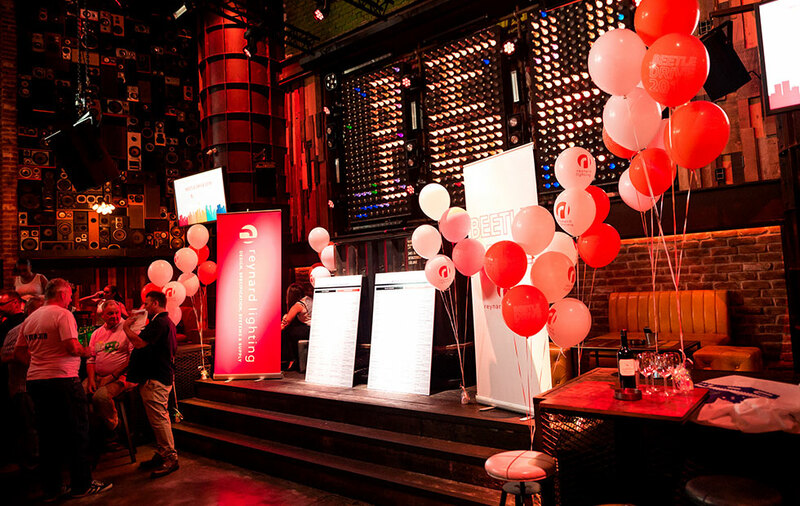 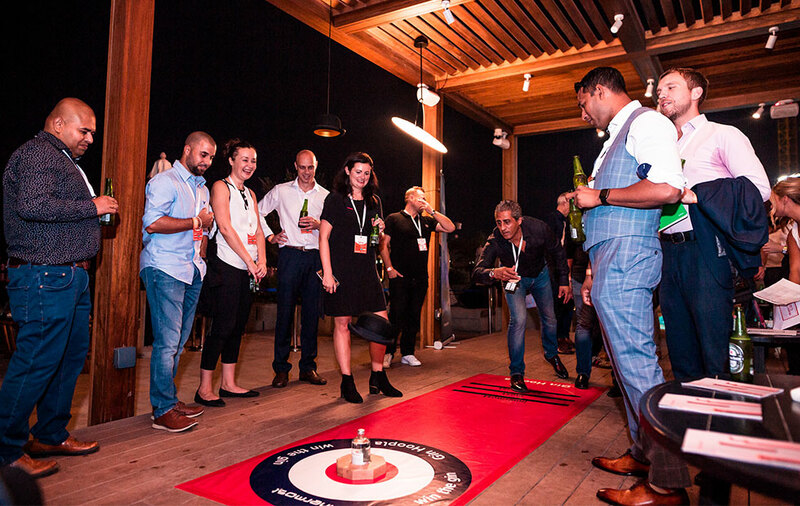 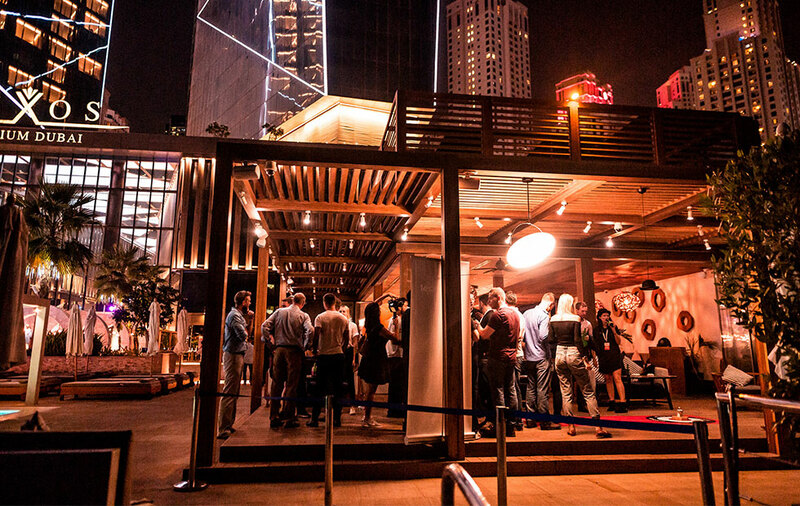 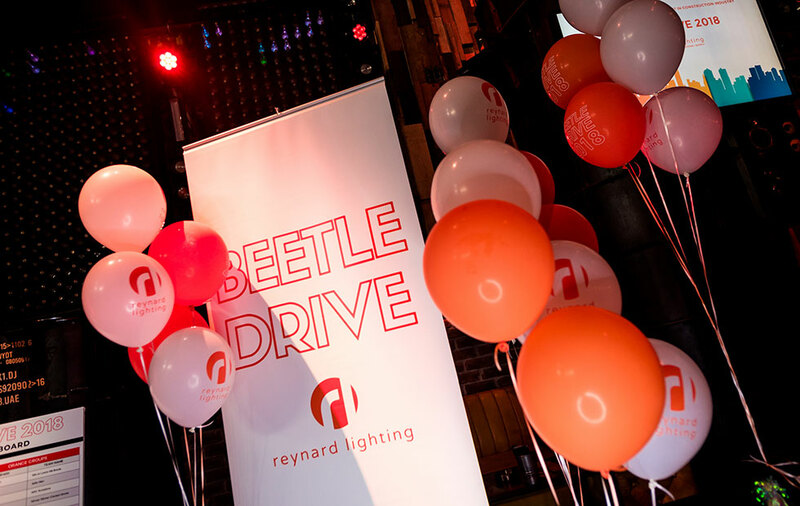 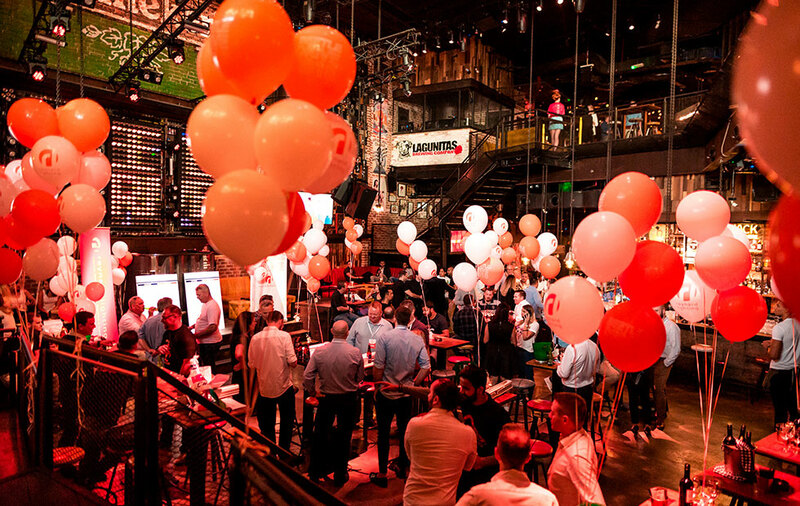 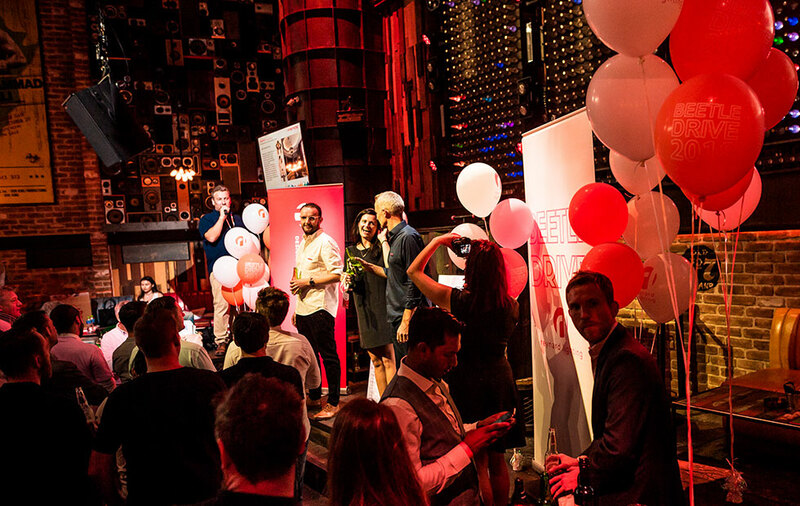 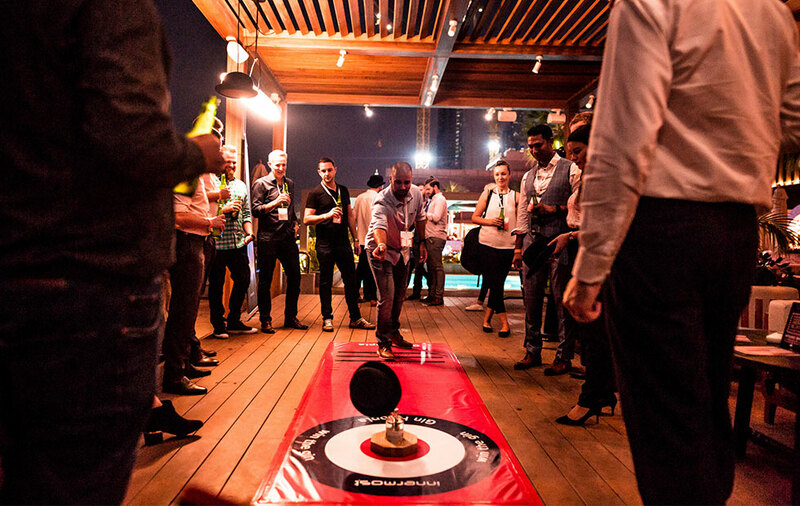 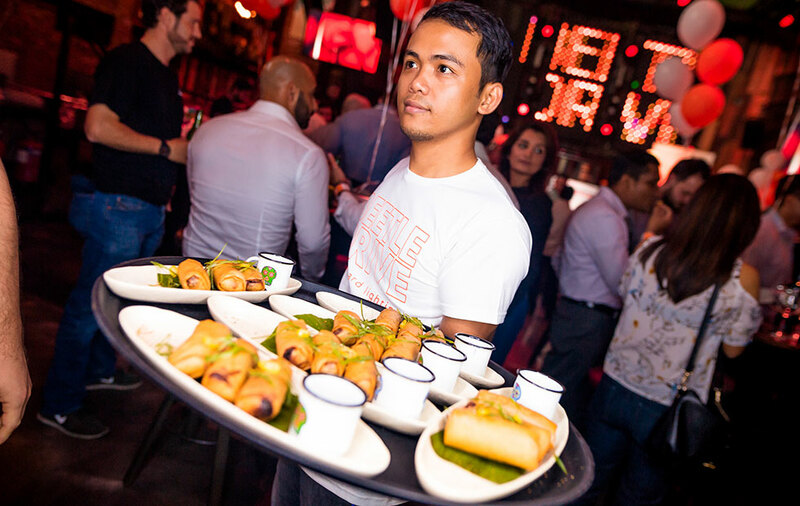 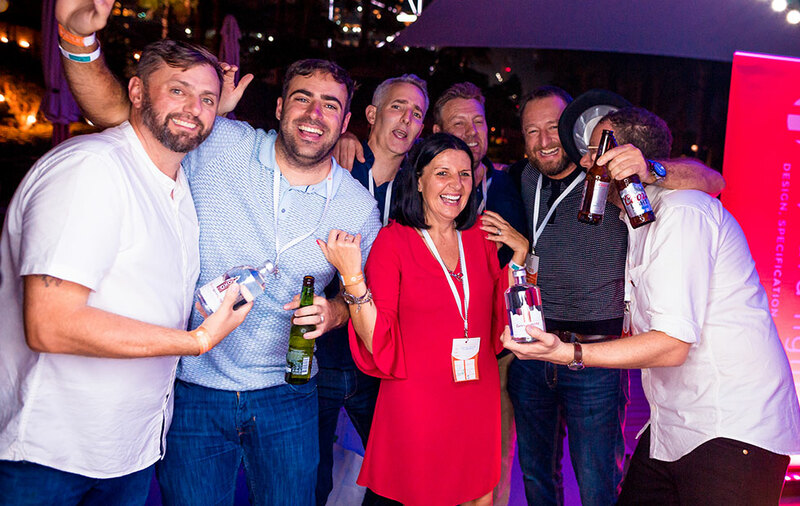 Innermost were proud sponsors of this year’s Beetle Drive event in Dubai organised by Reynard Lighting, labeled as ‘The Best Networking Event in the Construction Industry’ for a fun filled evening of games, drinks and chat, with over 62 teams taking part. 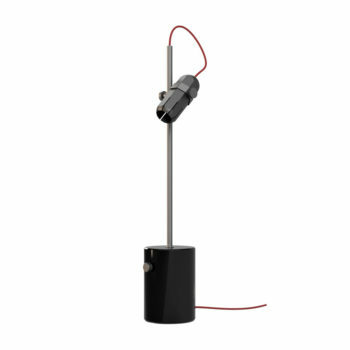 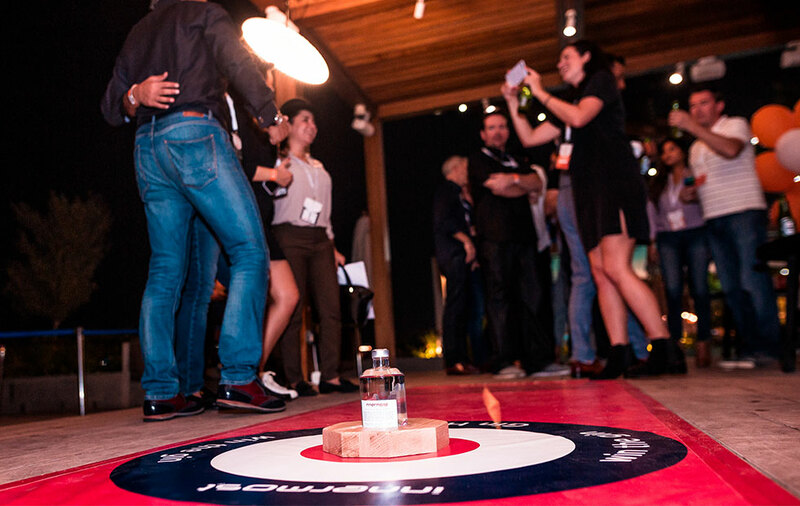 With each sponsor getting their own bar, we took our Kepler & Jeeves pendants to display at our picturesque Azure Bar on the beach front at Jumeirah Resort. 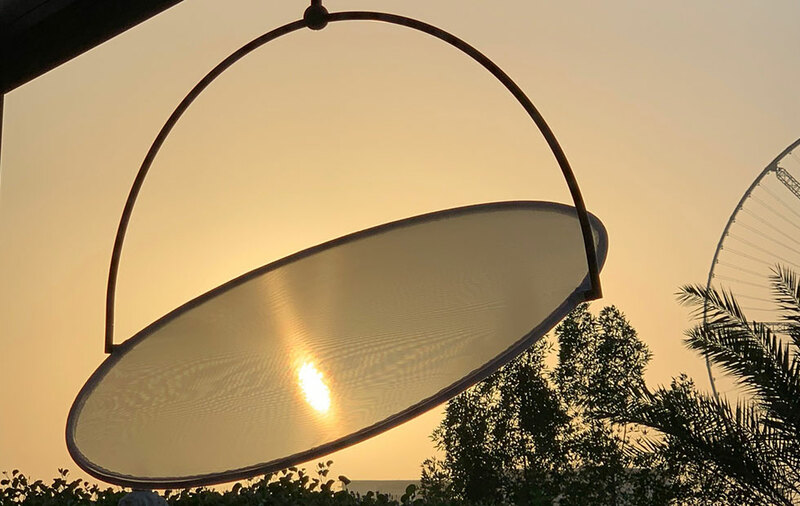 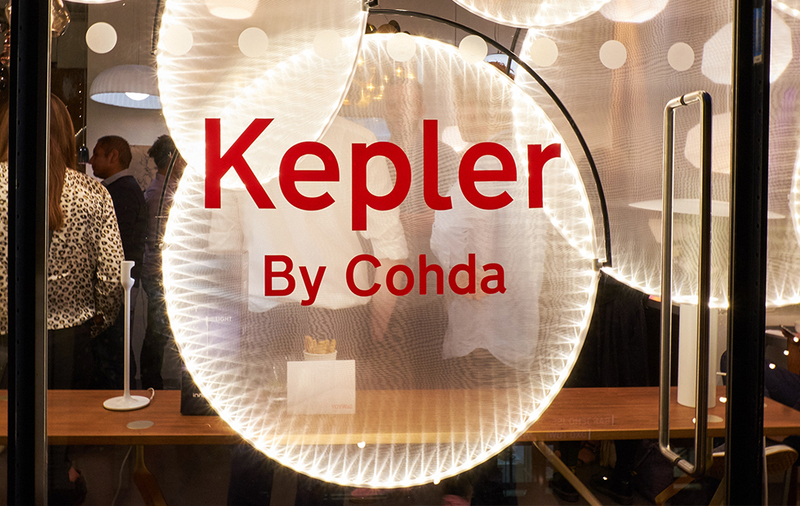 As the sun set, the Kepler illuminated against the backdrop and poolside, while we entertained new friends with our ‘Gin Hoopla’! 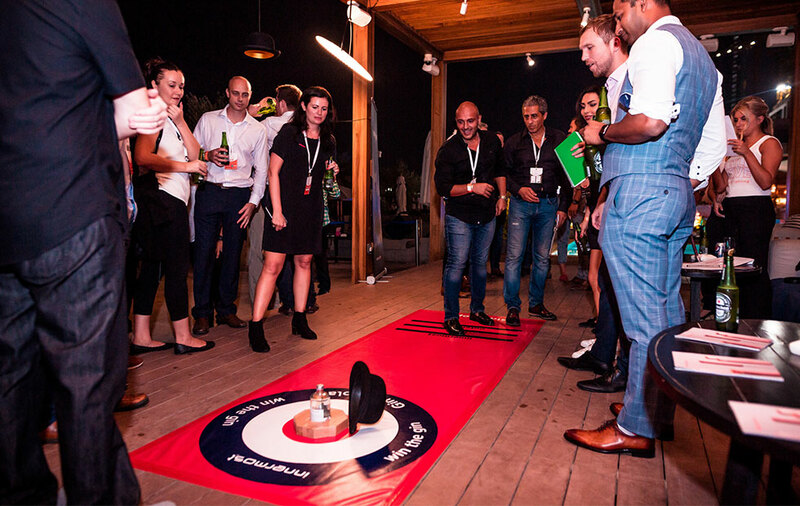 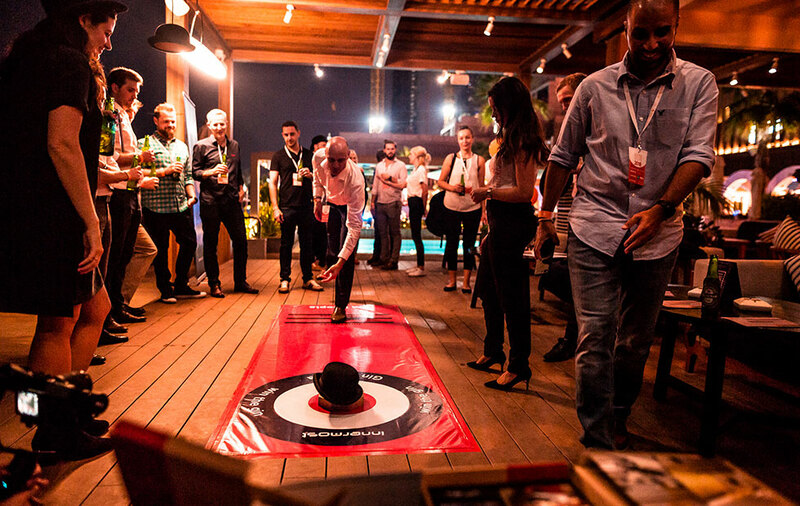 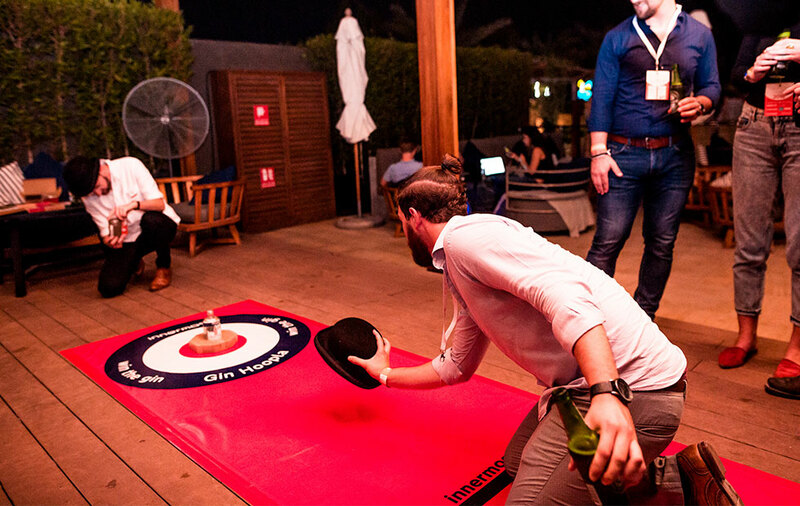 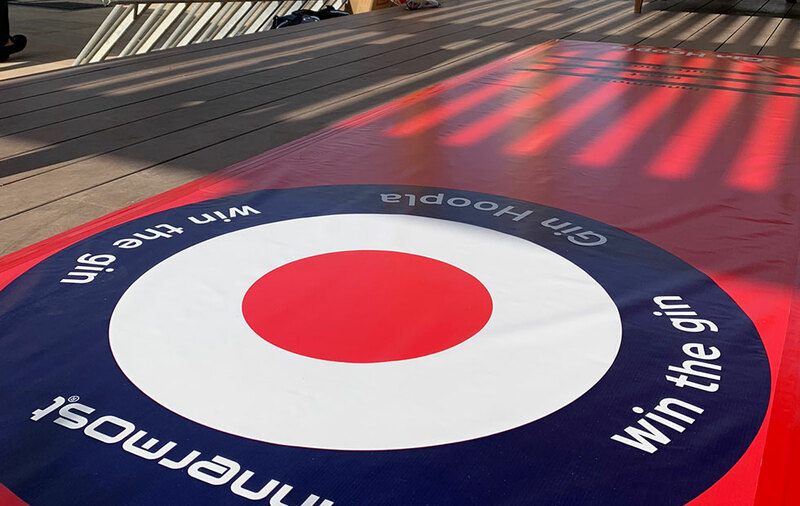 With a floor banner oche we invited teams to throw the bowler hats to land on the Ginnermost bottle to ‘Win The Gin’. 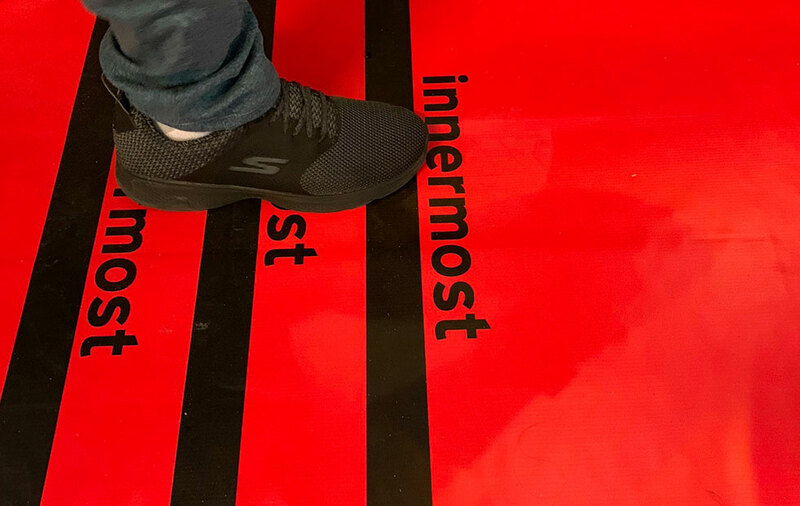 With 3 oche lines marked innermost, mostand outermost (for the brave ones), at increasing distances, o the central gin target. 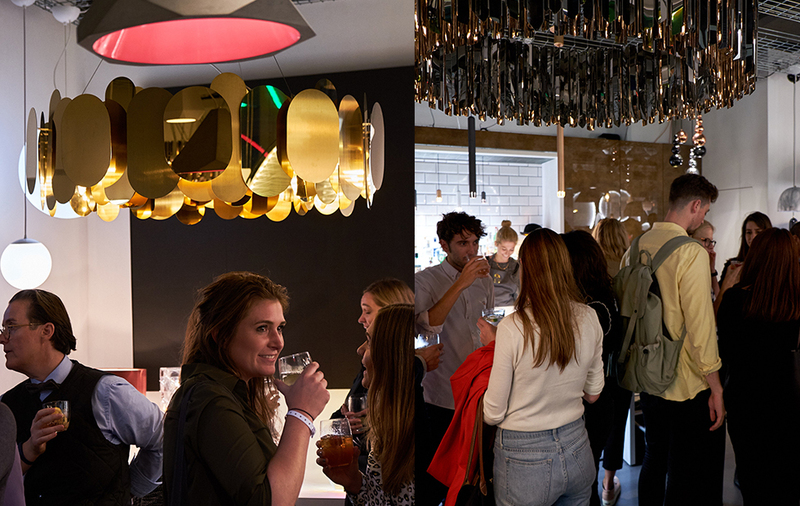 Representing Jeeves, one of our most classic and recognised products, we sported bowler hats and collected pics of each team wearing them under our Jeeves pendant. 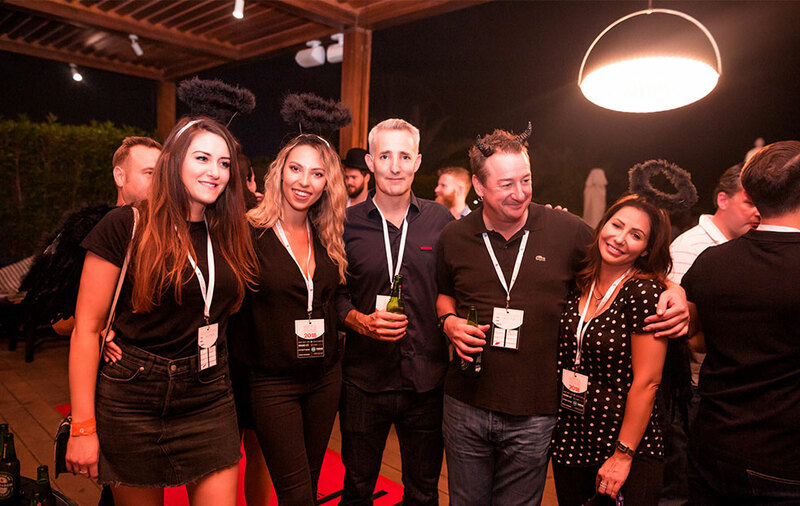 Visit our Facebook page to find your team photo! 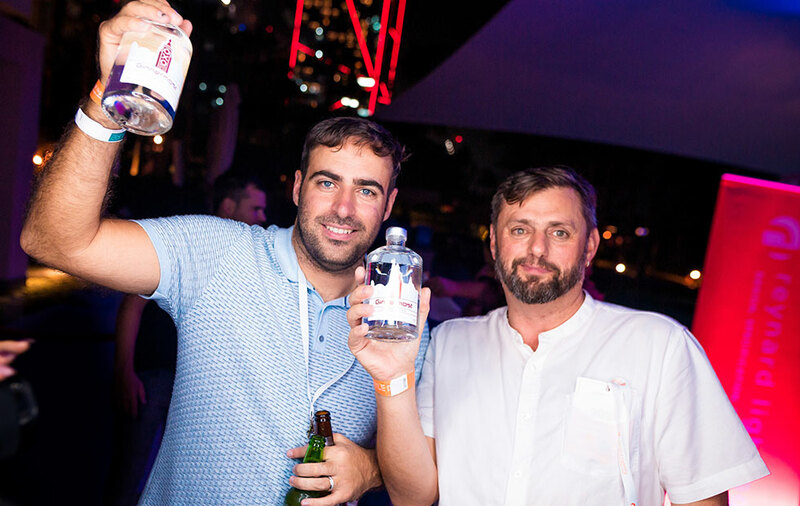 Congratulations to the winning team, Menards, who took a bottle of Ginnermost as the grand prize! 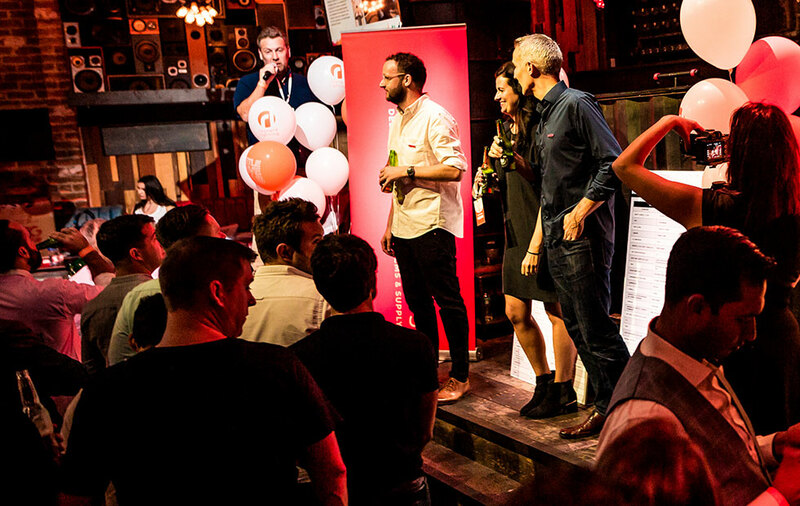 And big thanks to Reynard for organising such an enjoyable event! 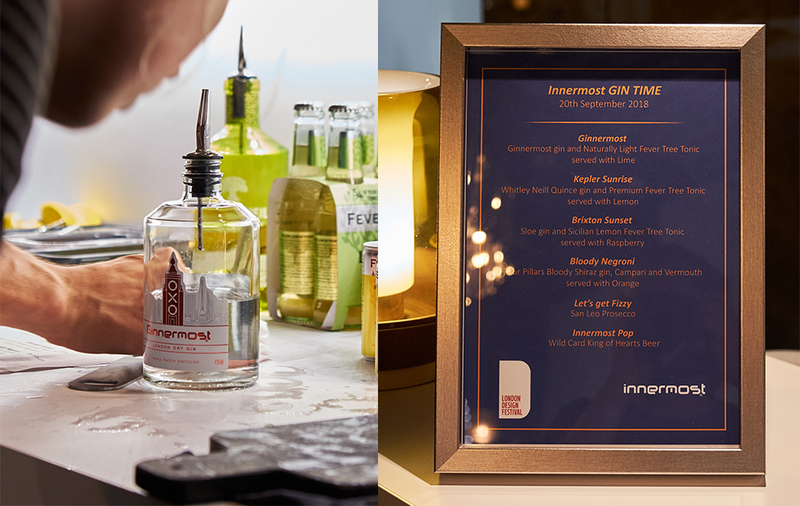 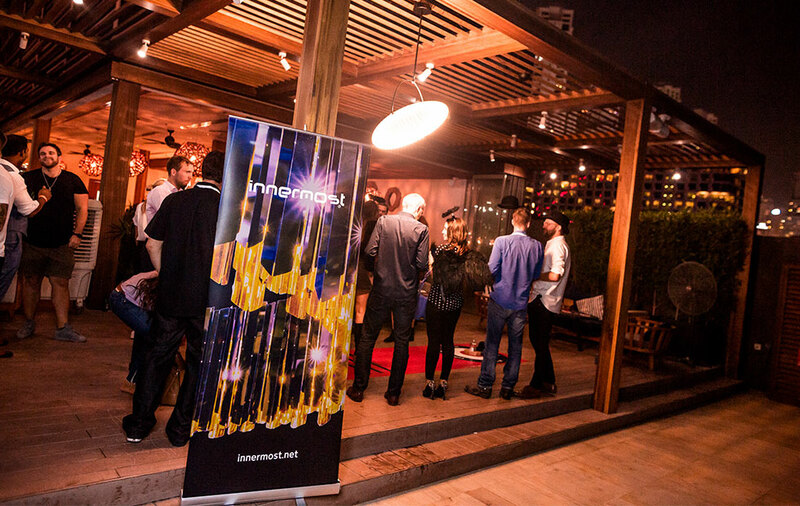 We hosted 2 great nights at our showroom (which doubles as a private gin bar) hostingour annual ‘Gin time party’.